MXT saw a need to create a more linear force instead of the stock hyper-progressive characteristic, and achieved this by incorporating an additional compression region. 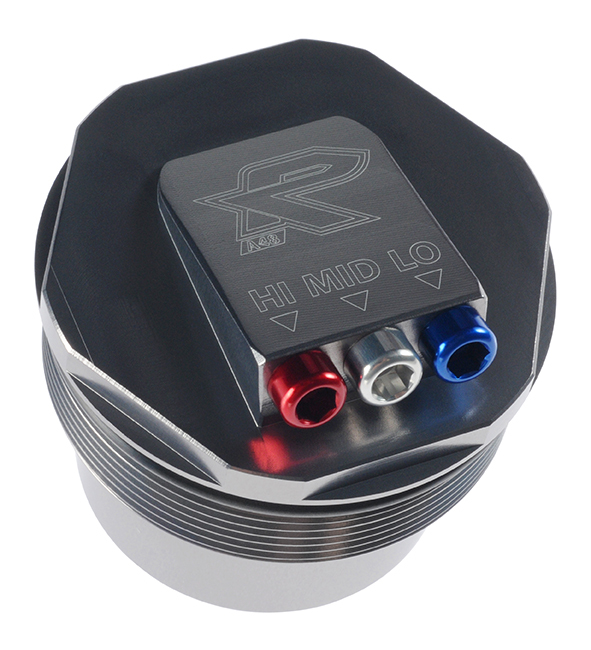 The new high pressure region is positioned above the main pressure region, and is separated by a piston. As the main pressure region increases in pressure, it reaches a point at which the separation piston starts to compress. This effectively slows the rate at which the volume change accelerates. 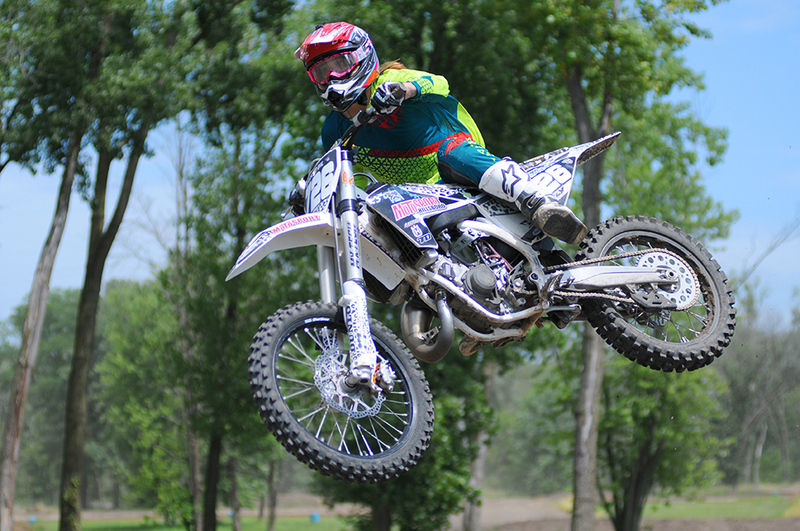 The MXT A48R is what Gared Steinke prefers to race with. In fact, he won the 2017 Red Bull Straight Rhythm 2-stroke championship running the MXT air forks! Gared also runs them in the Amsoil Arenacross series as well - So I guess you could say we improved upon the stock WP air system. Lastly, Gared confidently sent his 125 2-stroke over the big outdoor jumps of the outdoor MX Nationals across the country. Kit features a tunable balance chamber feature. This addition allows the effect of the balance chamber to be tuned so riders can increase or decrease the duration of the balance chamber. Additionally, a Leaf Spring Mid-valve kit can be added as an option. 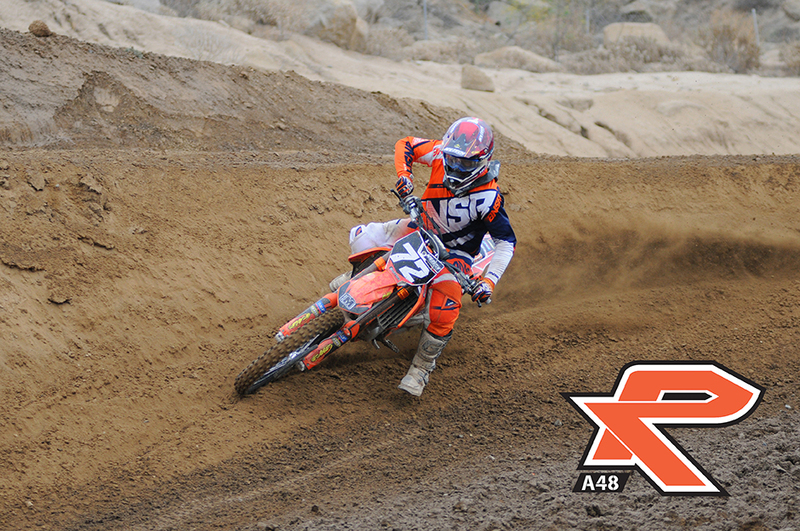 Above: Jeremy Wilkey riding a factory edition KTM450 - tuning and testing in SOCAL.